This Summer we have seen some great sporting events which have produced some great winners as well as those individuals and teams who achieved less than they would have liked. I sat over a four day period watching the British Open Golf Championship at Carnoustie and for most of it I was in total awe at what these guys can do. However in these competitions are there really winners and losers, and how can this mindset be leveled at life in general and online marketing specifically. Let me explain where I am coming from. To become a professional golfer (or to reach the top of any sport) takes great dedication and training. It does not just happen overnight.In a similar vein to starting an online business venture, there are several parts of the game that you must master in order to achieve success. With a pro golfer you need to master your initial drive off from the tee (something I struggle with every time I play golf. You need to learn the range of the clubs in your bag and which club to use for each situation. You need to practice your short game and have the ability to chip from the fairway, rough, semi rough and of course lets not forget the bunkers. Finally you have to get good at putting as this is where the hole can be won or lost. To achieve all of this and then to qualify to play in the Open or any other major title takes thousands of hours of practice to achieve. You need to find a great coach who will spend time and great effort to get you to that place.Lets not forget you will have good days and bad ones as well. The winner of this years championship Francesco Molinar earned $1.89 million. The next four who came joint second nearly $700k. Seven people came joint 6th and still earned just short of $110k and the person who came 79th received $23,175. Not bad for four days work!!! So what I am trying to say is that to get your business off the ground and to be a success online you need to find a great coach. Then you need to listen , learn and put into practice everything he/she tells you. You must not give up when the going gets tough or you don’t understand something , you need to keep your head down and practice , practice and once more practice.When you get to the point where you start earning money remember this will grow and grow and so will your business. 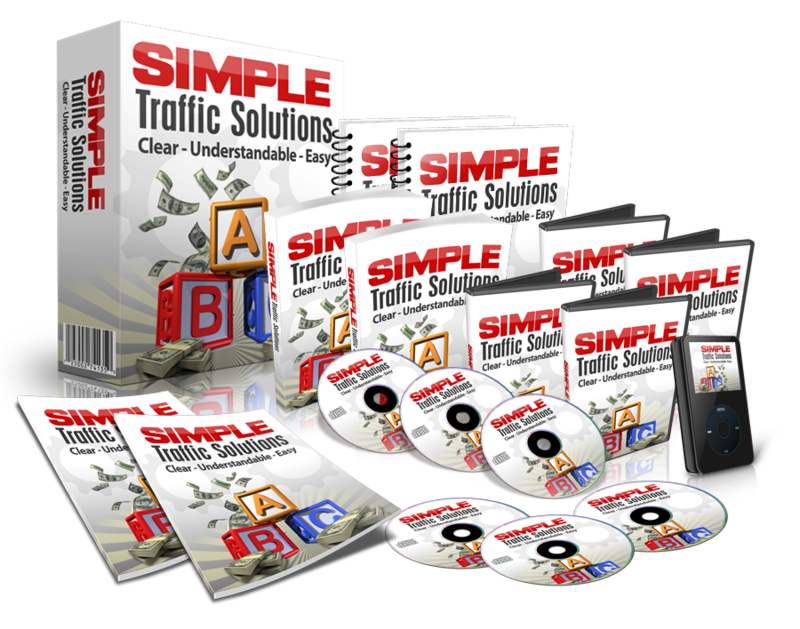 You cannot hope to achieve this overnight and nor will you immediately earn $1000 per day. However as you follow all the pointers you will have $100 days and then $200 days etc and you will soon realize that even these smaller amounts are more than you are earning from the day job at some point. It really is not about being a looser its more about growing as a winner. You are only a looser if you give up completely! !